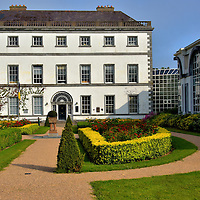 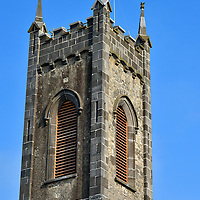 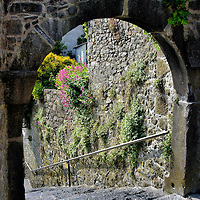 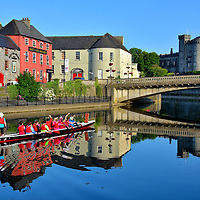 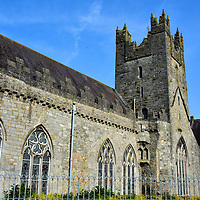 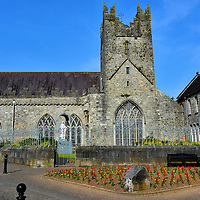 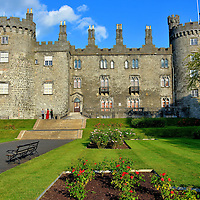 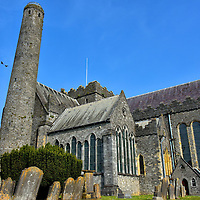 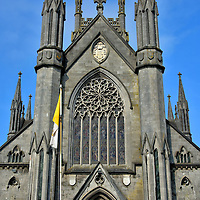 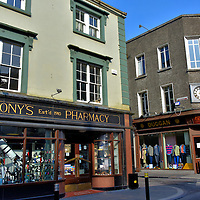 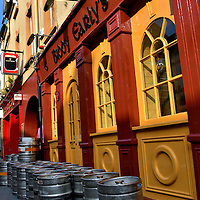 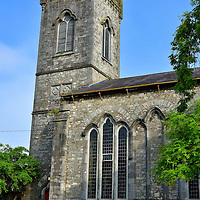 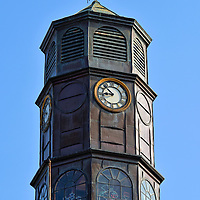 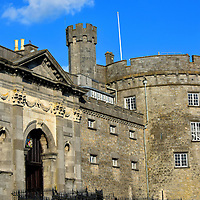 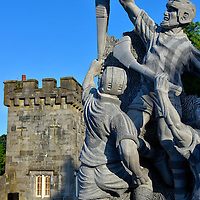 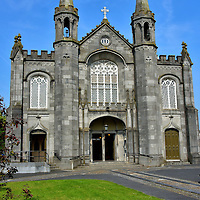 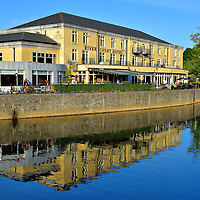 Kilkenny is a delightful and very walkable medieval town located along the River Nore. 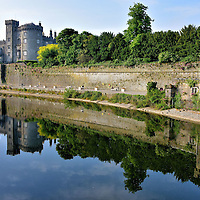 It offers visitors a round tower from the 6th century, a stunning castle and partial city walls from the Norman occupation plus other wonderful architecture reflecting its history through the 19th century. 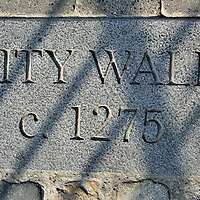 Come visit The Marble City.